Ricoh UK are maintaining their 'Grey Fleet' standards by using the Driver Intelligence management system. Rayner Surgical Group, the country’s only manufacturer of intraocular lenses for cataract patients, has shown vision when it comes to managing its fleet of company vehicles by appointing Driver Intelligence. The auto industry is facing a skills shortage, with a quarter of Brits (26%) and less than one in five women (19%) saying they would consider a job in a garage. Arval says more than 50 delegates attended the first in a series of five roadshows to raise awareness of hydrogen cars. Sub-standard repair work to used cars is becoming a bigger problem thanks to the rise of personal leasing, says the Vehicle Remarketing Association (VRA). Quartix announced that Richard Finlow has been appointed as group commercial director, and Laura Seffino as technical director. Fix Auto Stevenage has announced its manufacturer approval status from Ford UK, following its recent supercar manufacturer approval. 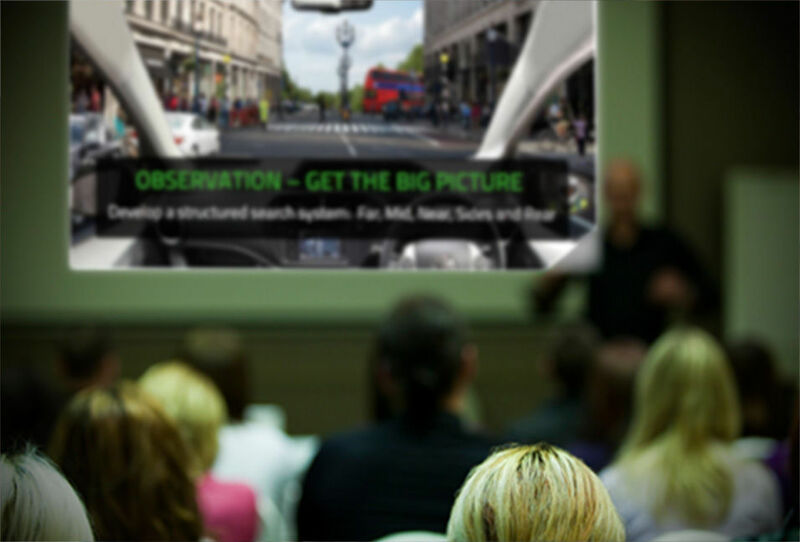 Brake has announced VisionTrack as the headline sponsor of the 2019 UK Fleet Safety Conference on May 22. Audi has turned to diesel power for its latest range of performance coupes and saloons. BT Fleet Solutions and the AA have celebrated almost three decades working together, and the signing of a new five-year contract, with a mini conference in Oldbury. Mobilleo has added ride-hailing capability from eight leading providers including Gett, Karhoo, Cabfind and Sixt mydriver to its app. Fastned has opened a 350kW-ready electric vehicle charging station in Sunderland – its first charging station in the UK. The vote by the full parliament follows a provisional deal reached by the EU institutions last month. To celebrate 30 years of Discovery, Land Rover has launched the new Discovery Landmark Edition, with a range of extras. Volvo Car UK says that the newly created role will create and rekindle opportunities with large corporates. Audi has unveiled its AI:ME autonomous electric city car at the Shanghai motor show. Average values for fleet and lease, dealer part-exchange and nearly-new vehicles all improved compared to the previous month’s figures, says BCA. Overall ownership of alternative fuel vehicles (AFVs) increased by almost 30%, with more than 620,000 hybrid, plug-in hybrid, and battery electric cars now in use. 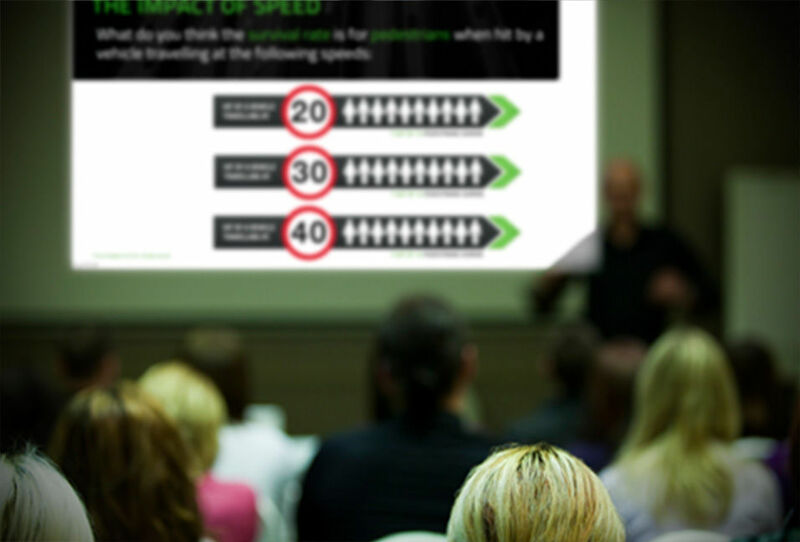 Laurence Vaughan has been appointed chairman of the Driving Doctor, developers of the driver behaviour feedback and coaching software platform. These days Health & Safety legislation affects everything we do. All responsible companies try to keep their people safe whilst onsite and now they have duties towards anyone who drives on company business. Very good course, well presented and excellent content. Very enjoyable and really surprised me in terms of things like how little we observe even when we think we are looking! Very good course, actually learnt things! Martyn is a great instructor and very informative, time flew by! The road seminar was excellent and the instructor we had was one of the best classroom trainers I have experienced in any subject. Far more useful and informative than expected, thank you! Very good session, Pete was very knowledgeable and made the content come to life. Thanks for a valuable couple of hours.